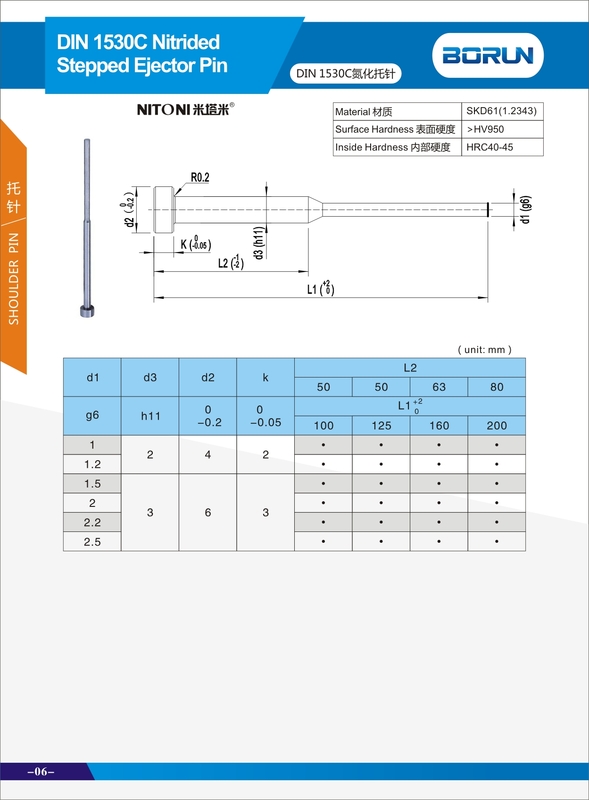 Our high precision and best quality DIN 1530C Nitrided Stepped Ejector Pin use SKD61 material to produce.The inside hardness is HRC 45±5,and the body hardness will be>HV950.We test it with strictly as the DIN 1530C standard. Looking for ideal SKD61 Two Stepped Ejector Pin Manufacturer & supplier ? We have a wide selection at great prices to help you get creative. 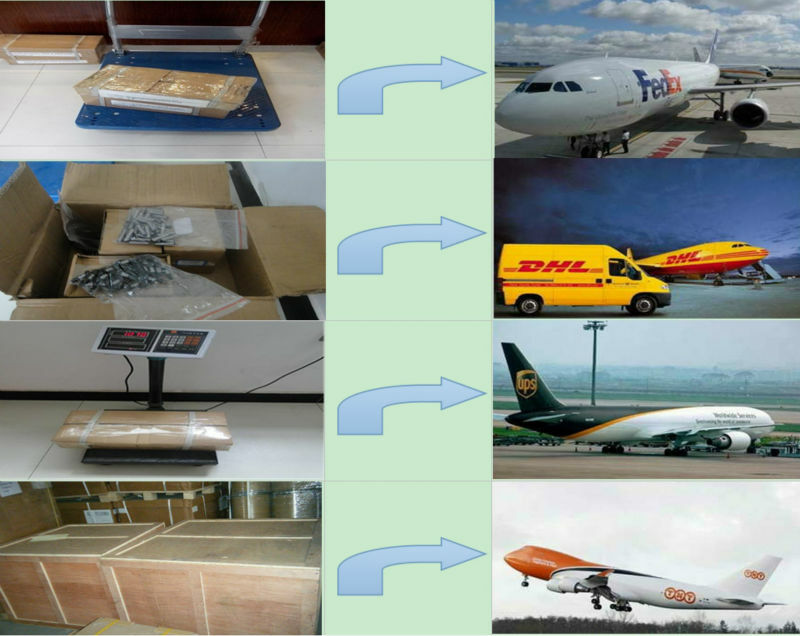 All the Customized Stepped Pin are quality guaranteed. 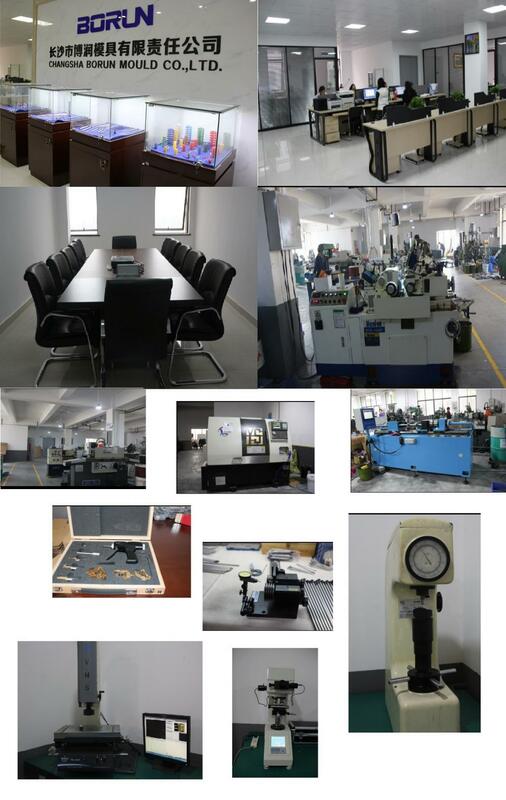 We are China Origin Factory of DPrecision Stepped Ejector Pins in Moulds. If you have any question, please feel free to contact us.